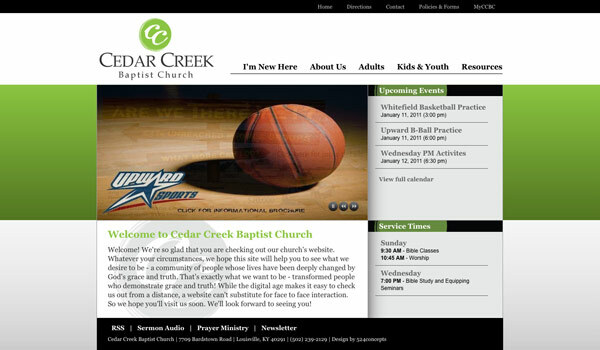 It seems that when it comes to web design, churches usually either have really terrible websites or really great websites. 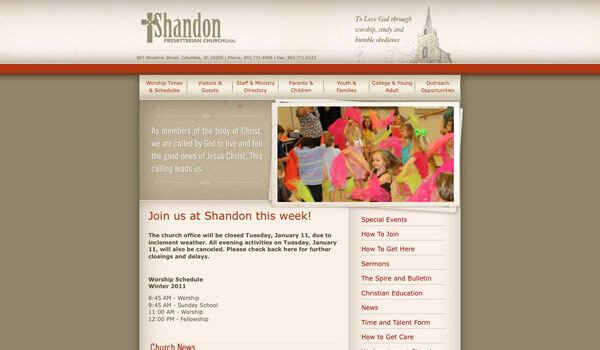 Obviously we won’t feature any of the terrible church websites here but I would love to showcase the great ones. 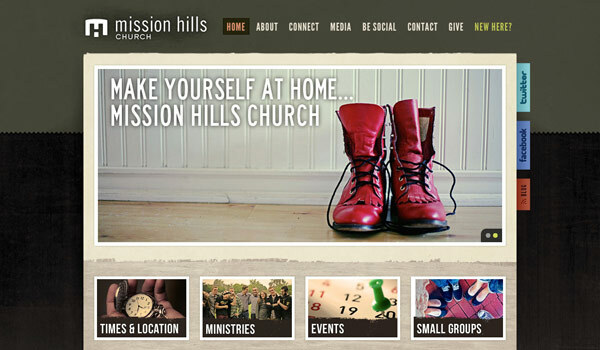 Churches, as well as many other non-profit entities, need effective websites to portray their intended message and attract members and visitors to check out more about what they offer. 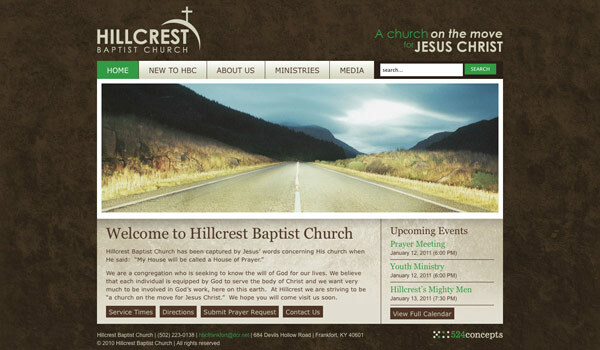 Over the last few years the church web design industry has picked up significantly with some designers focusing solely on producing high quality church websites. 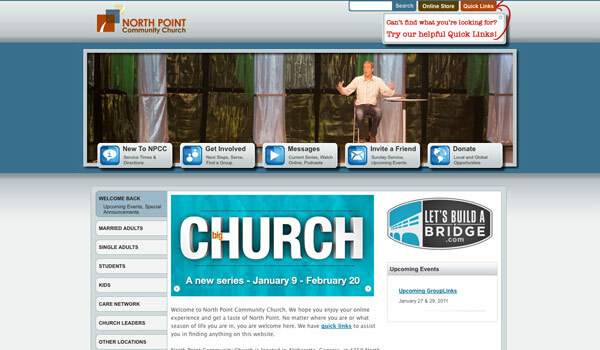 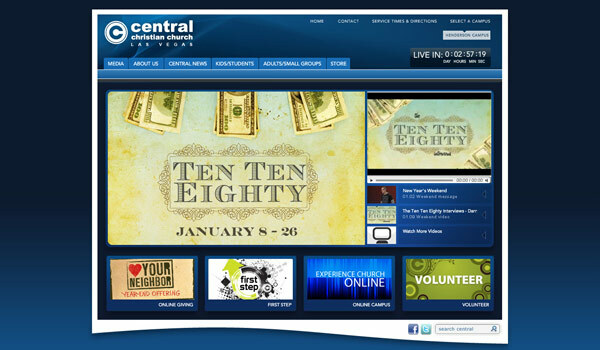 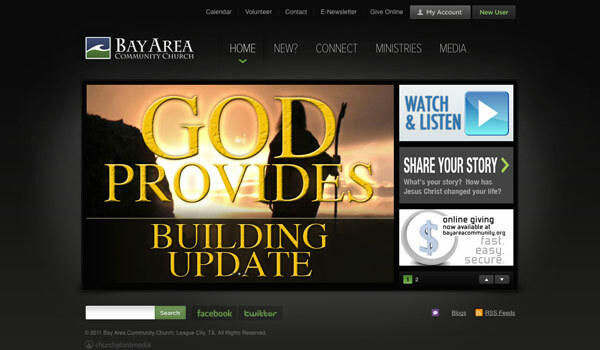 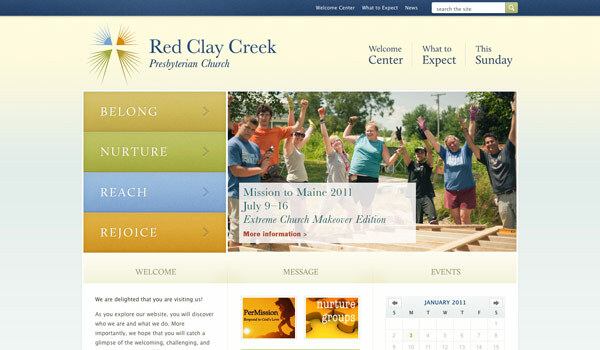 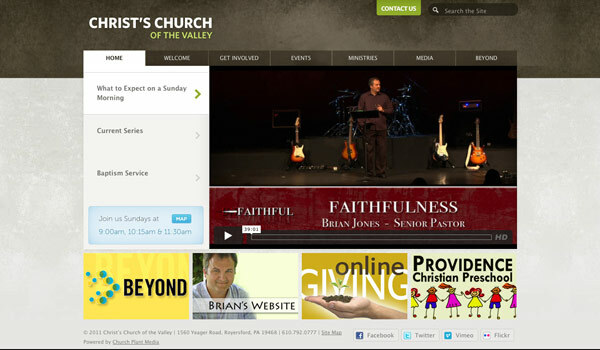 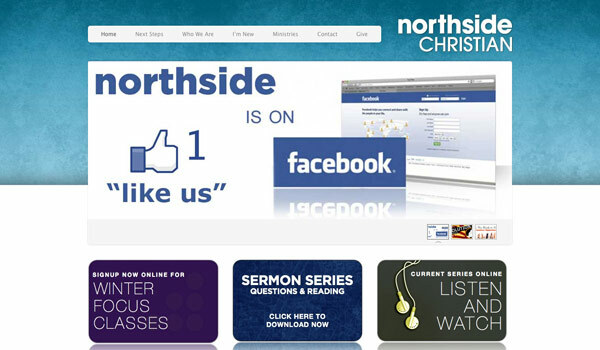 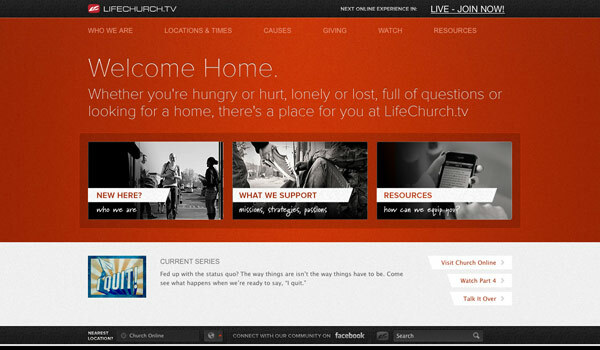 More and more churches are figuring out the importance of having a great church website. 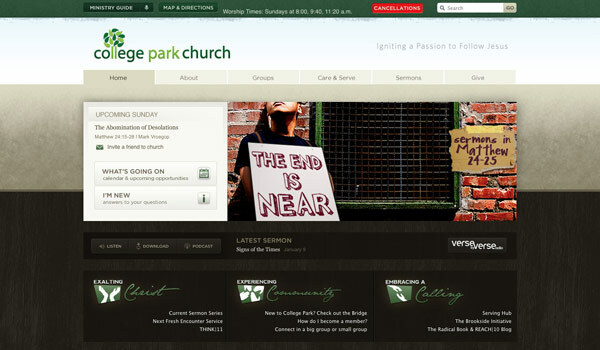 Is your church in the market for a new website? 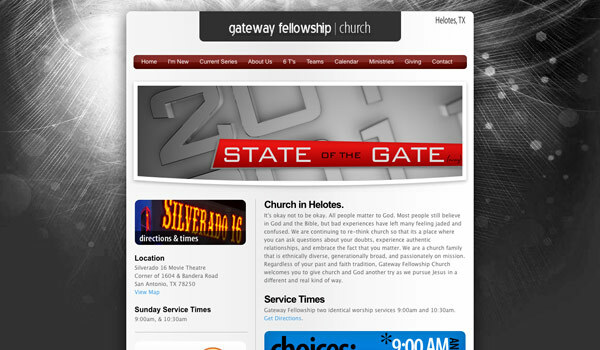 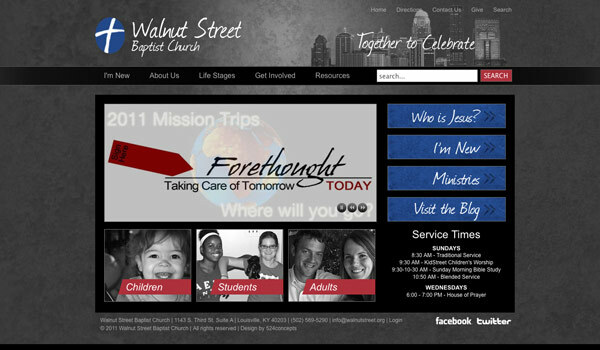 I’ve worked with dozens of churches to create professional, affordable websites that look great! 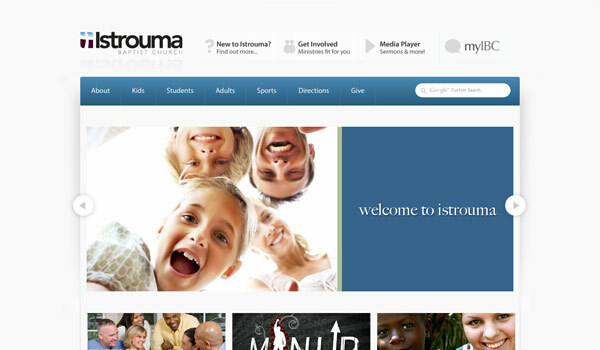 Check out my portfolio for more information. 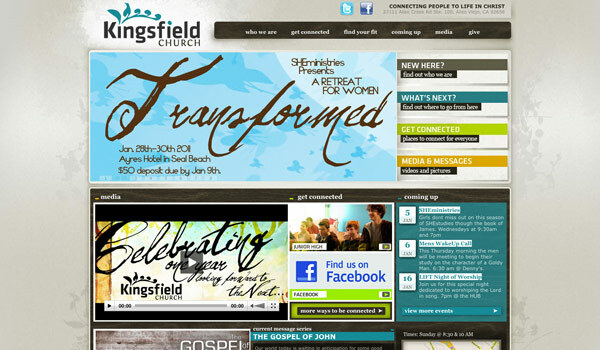 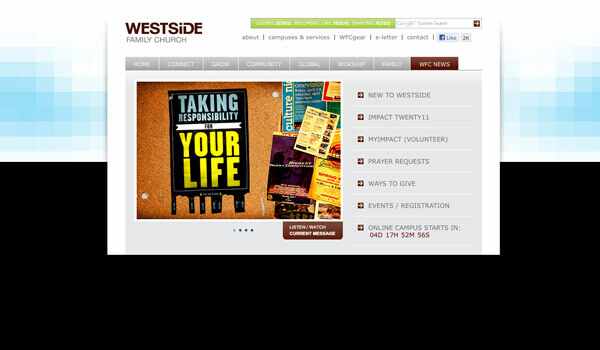 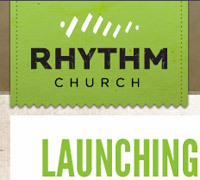 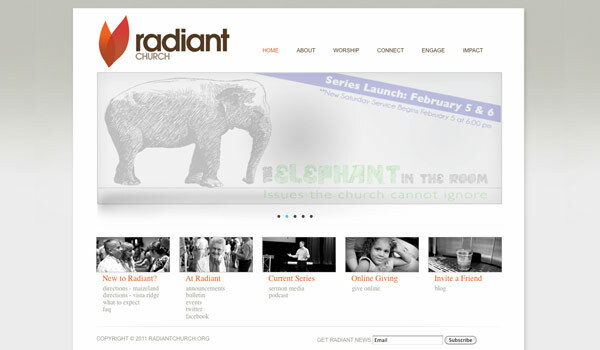 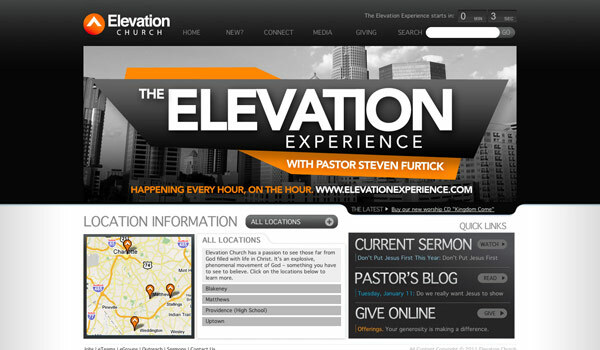 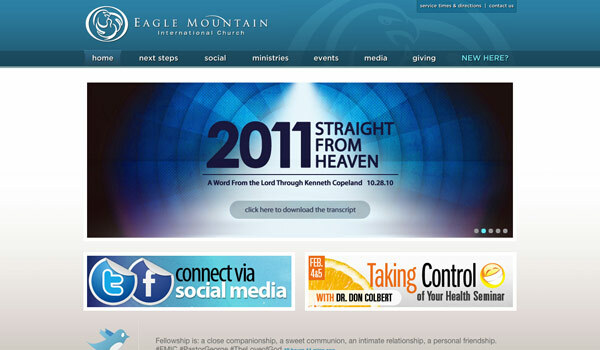 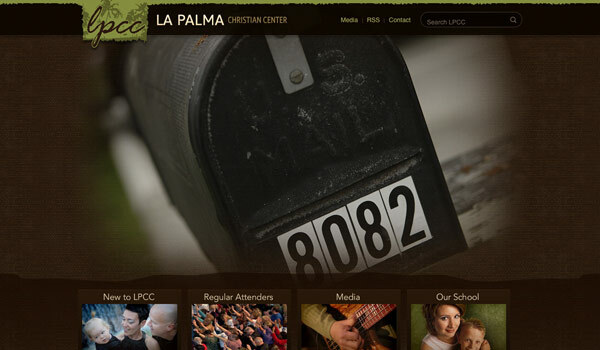 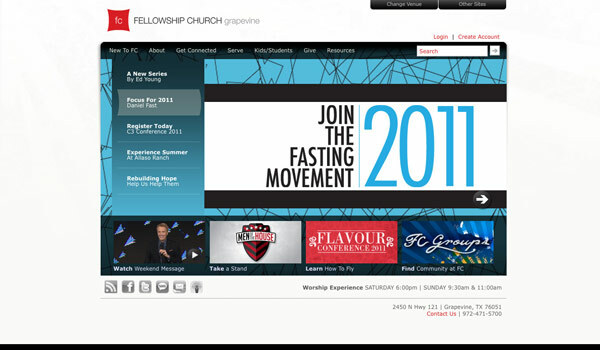 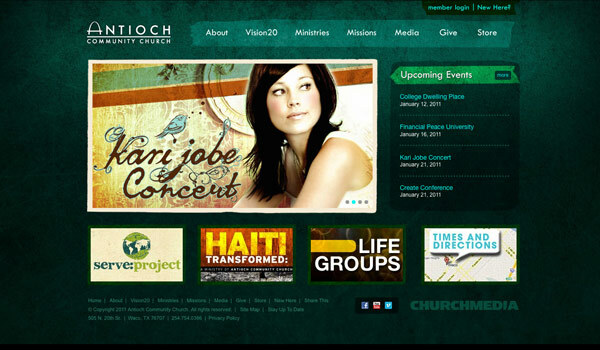 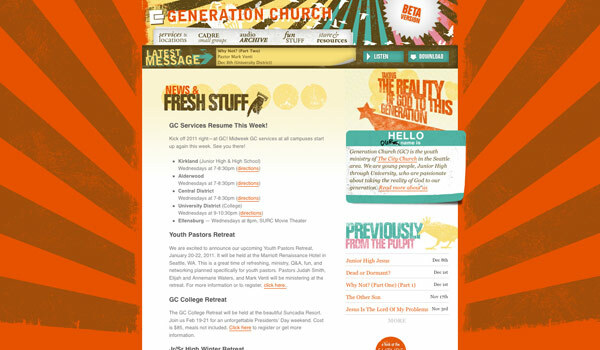 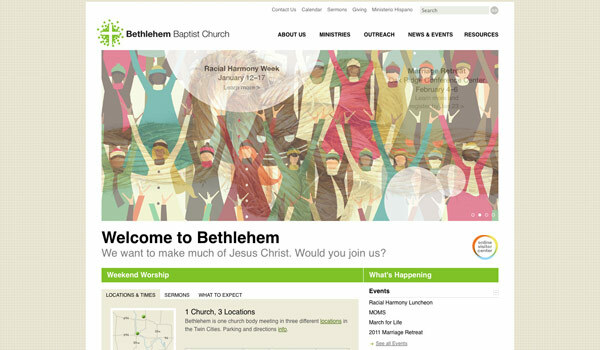 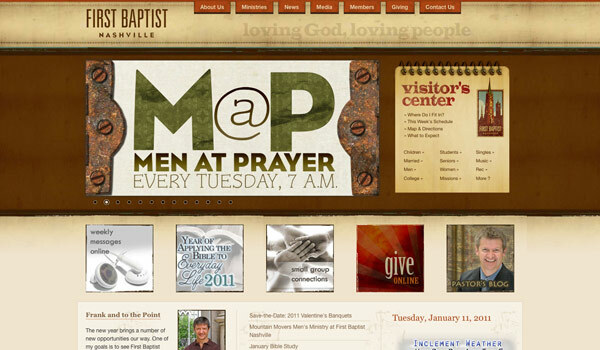 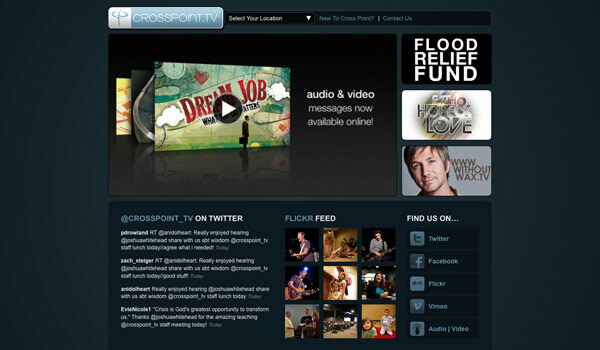 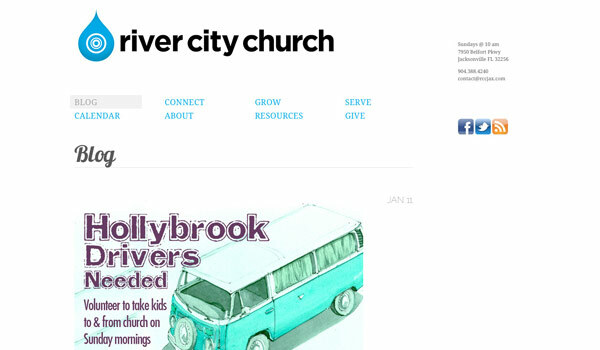 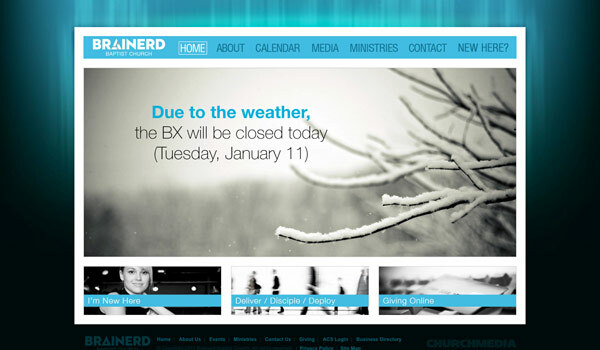 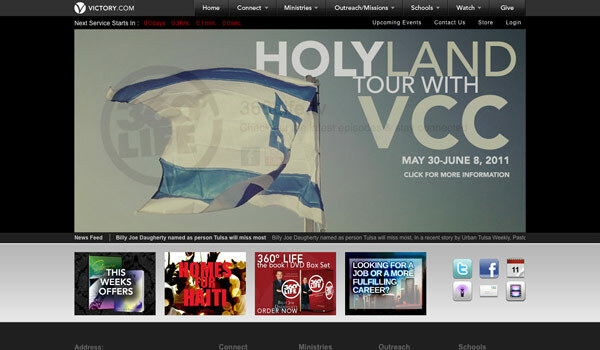 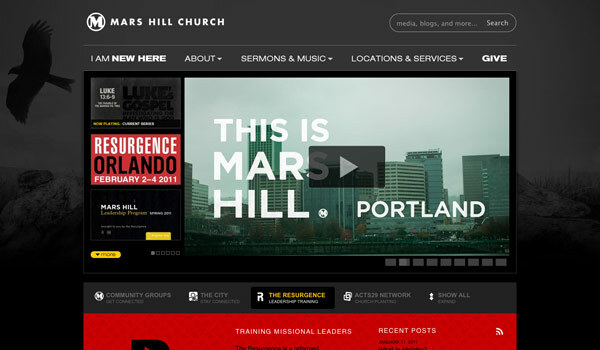 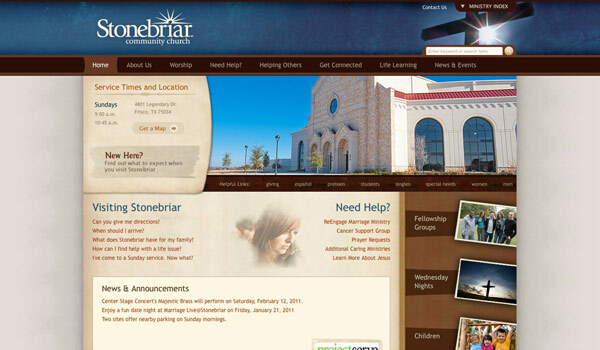 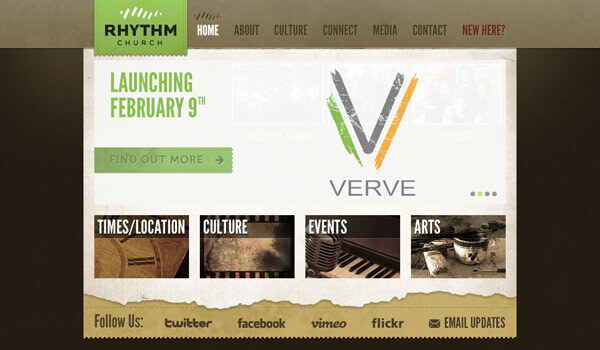 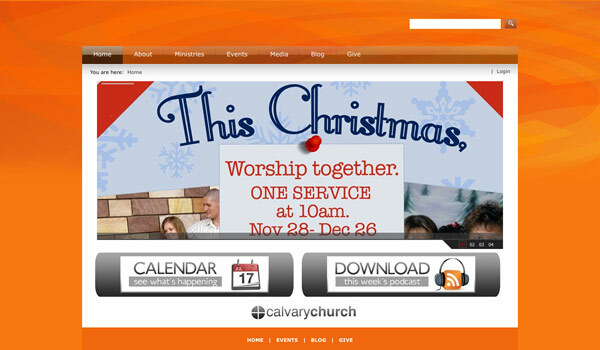 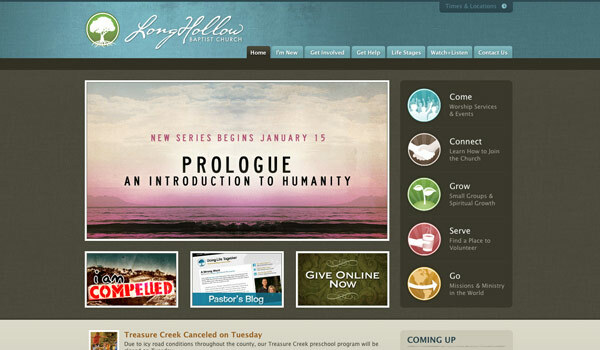 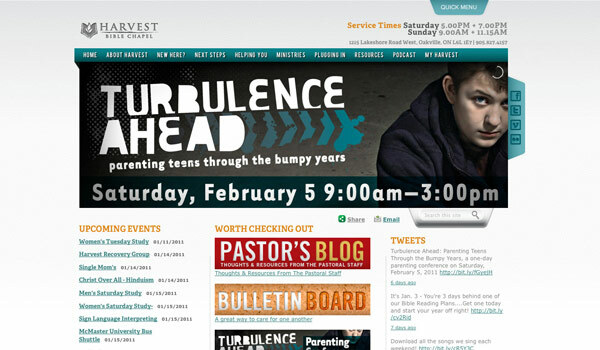 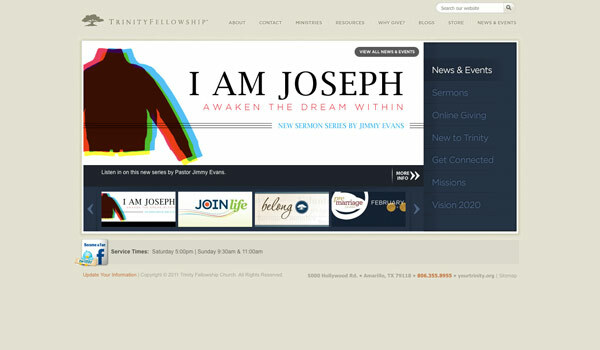 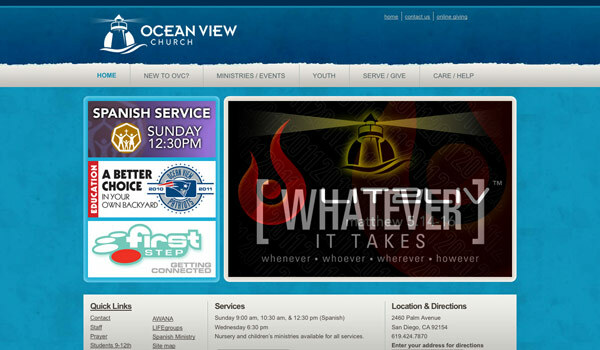 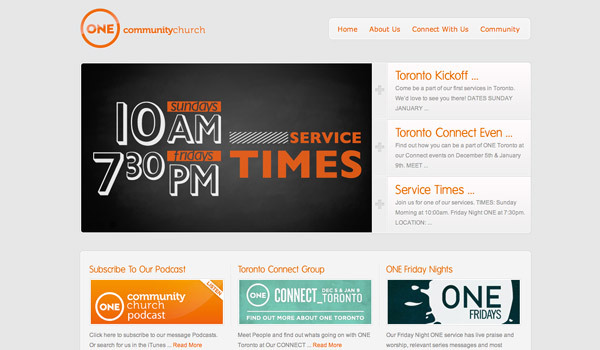 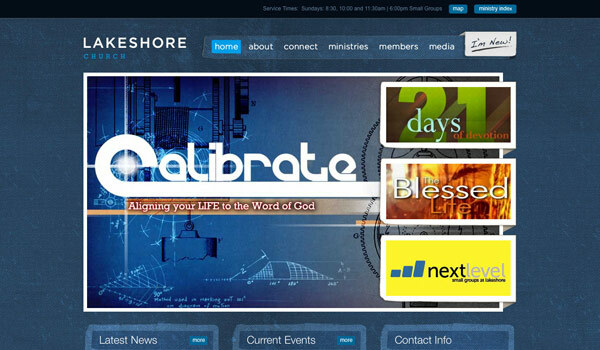 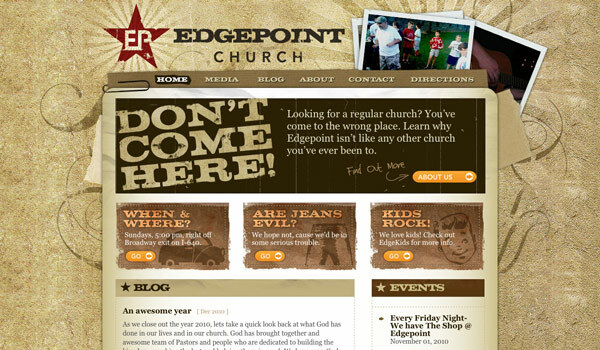 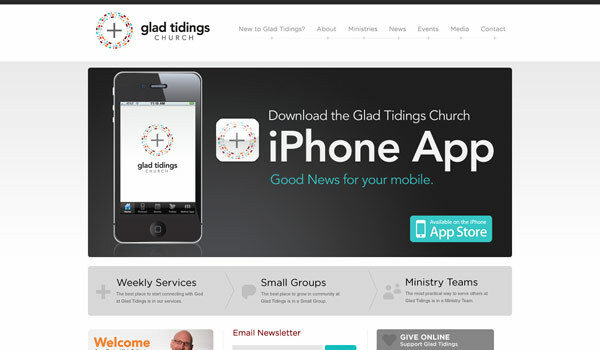 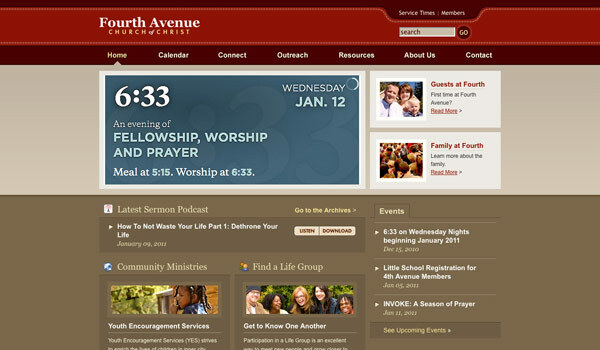 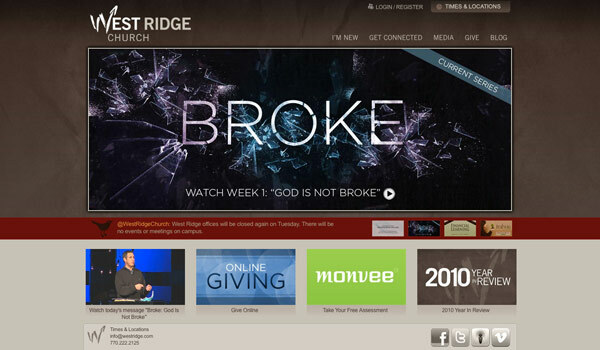 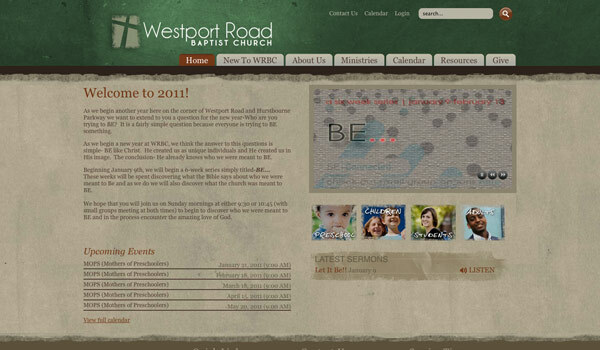 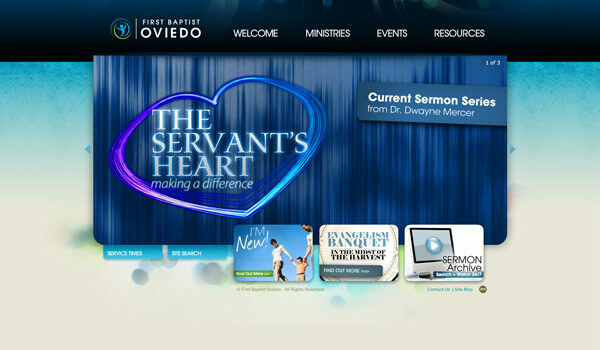 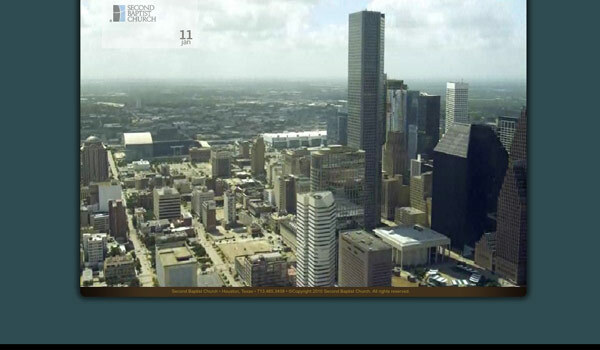 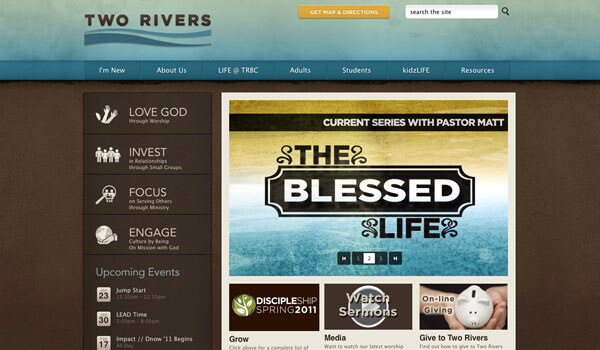 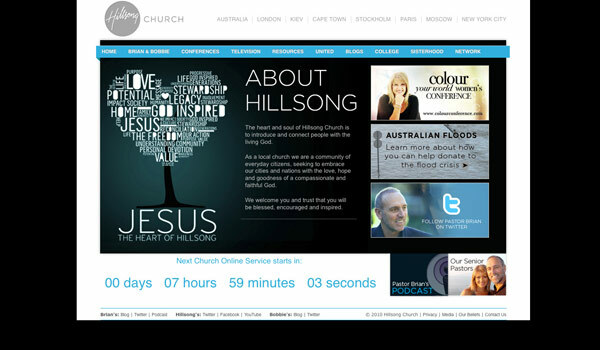 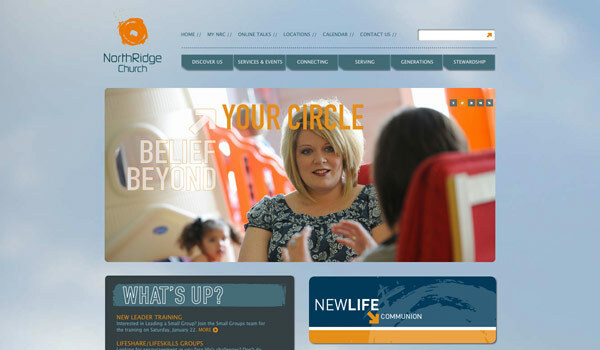 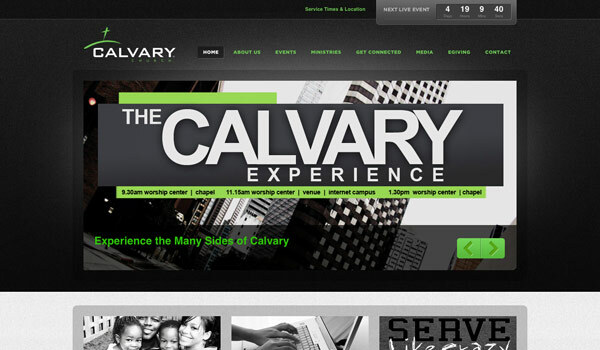 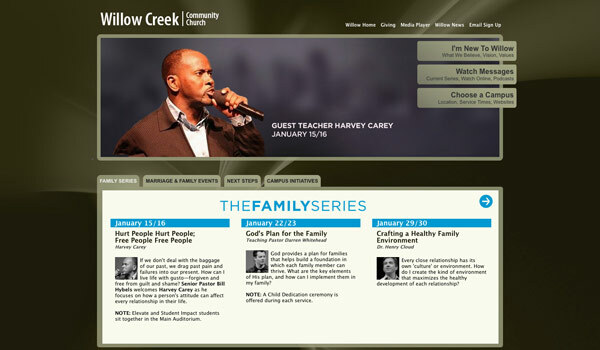 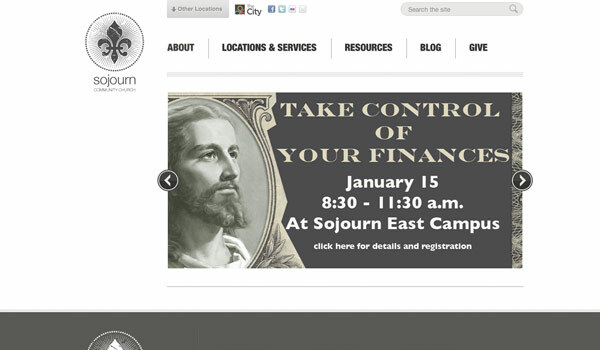 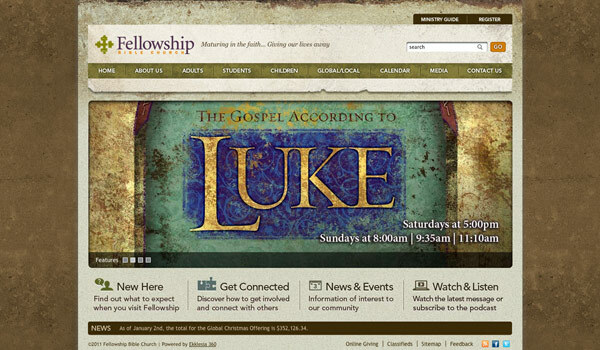 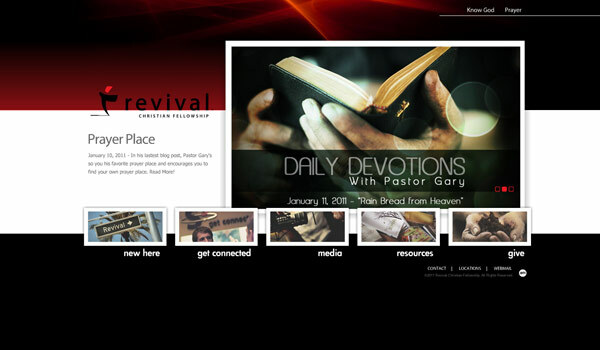 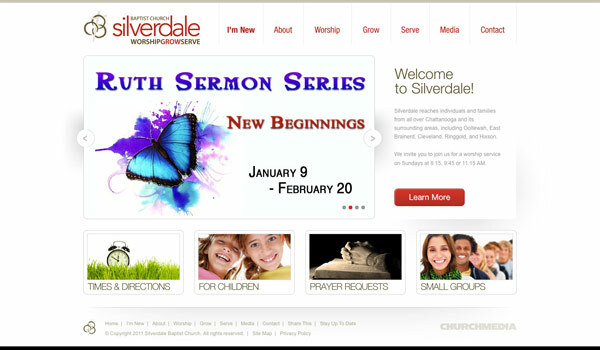 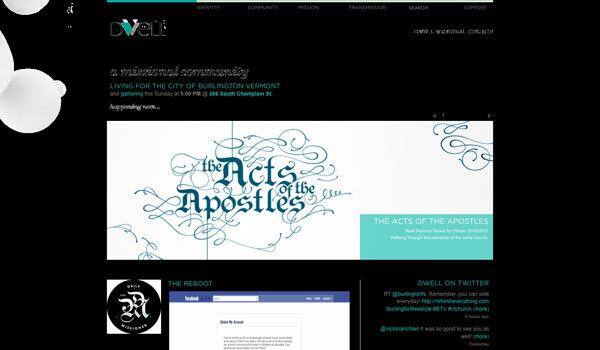 So here are 60 of the best church website designs that I’ve found over the years. 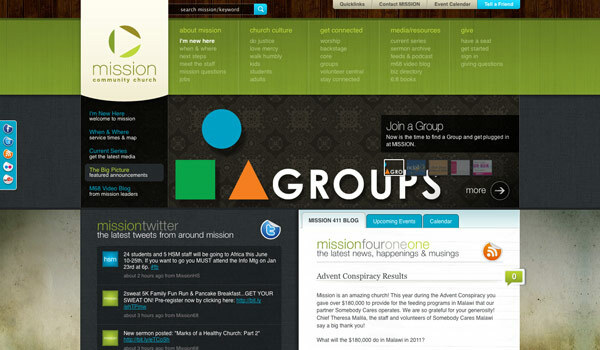 I’d love to hear about your favorites and what trends you’ve noticed in the church design niche.